Lorsbach is a district of the Kreisstadt Hofheim, which is located in the Main-Taunus- Kreis. There is only one elementary school in Lorsbach. As a rule, the children come from the local kindergarten to this school and leave after the 4th class to visit the secondary school in Hofheim or in Eppstein. 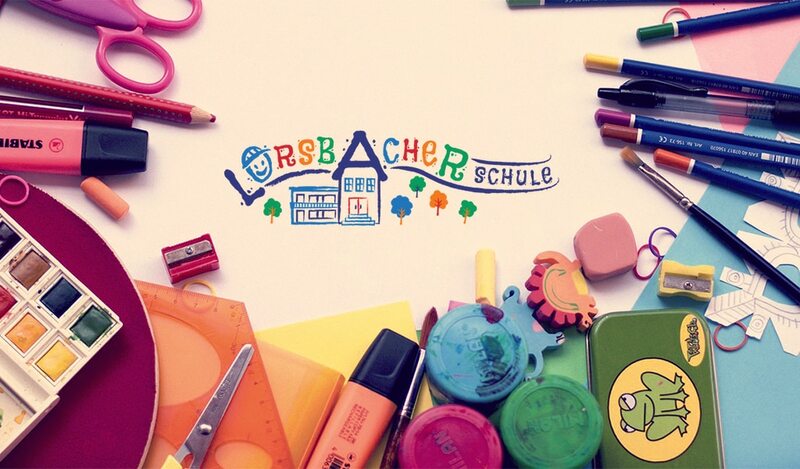 Currently about 115 pupils attend the Lorsbacher Schule. Is there any better inspiration for school`s logo than children’s drawing? Team of Mediavuk received a boost from experts of art-pupils from Lorsbacher Schule. Creativity, imagination and collaboration between our designers and children were key to produce a great design.